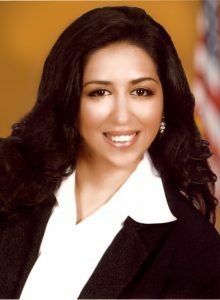 Aide Castro was elected to the Lynwood City Council in 2007 and was selected by her colleagues to serve as Mayor Pro-Tem. In 2010 she was selected as Mayor. She credits her election to her community organizing effort, which assisted in the selection of a new legislative body. Two of her key principles she emphasized in her effort was proficiency and responsiveness. Castro is thankful to supporters and is determined to maintain a transparent relationship with the community. Castro is committed to enhancing public safety, improving public infrastructure and increasing the City’s financial return for economic development. She is a vocal leader on the issues of smart commercial growth, affordable housing, senior citizen programming and transparency in government. 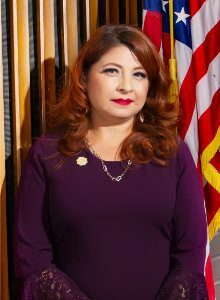 In addition to serving on City Council, she has also served on the Lynwood Block Grant Advisory Board, advising the council on funding for local non-profit organizations; she also was a volunteer coach of the Lynwood Athletics Community Services, a youth sports organizer, a secretary and deputy woman’s director for the League of United Latin American Citizens (LULAC), and was a member of the Lynwood Latino Chamber of Commerce. 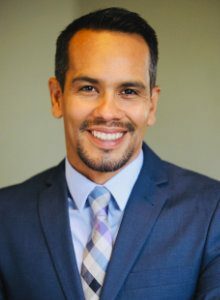 While raising a family, Castro earned a real estate license and achieved finance certification in fair lending, pricing, underwriting, mortgage and insurance. In her career she has assisted over 100 first-time buyers to purchase their dream homes. In 2004, as senior account executive for a national mortgage company, her team was awarded “Top Producer” for reaching $40 billion in sales. Understanding the financial problems in today’s economy, Castro used her expertise to create the Lynwood First Time Home Buyers Seminar to help low-moderate income families purchase homes. She also helps individuals with free credit repair counseling and families dealing with divorce. 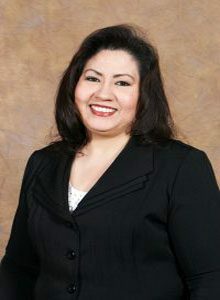 Her experience in real estate and finance has made her a valuable resource in the legislative decision making process. In 2002 she focused her skills toward the business industry by opening a full-service beauty salon. 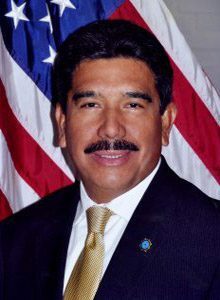 Castro was an active member of the Lynwood Center for Community and Family Services Board of Directors. She identified with the needs of families and children supported by the Center for Community and Family Services. As a former single mother, raising her children on welfare, she struggled to become the self-made entrepreneur she is today. Her personal perspective has raised the level of awareness of the organization as to the needs of its clients. Castro is also a strong advocate for public service. She is a proud Pink Hat member of the Regal Red Hat Society, Lynwood Chapter, and a member of Rotary International. She has been involved in fundraising for underprivileged local residents and groups and also hosts an annual Mother’s Day event in her home. 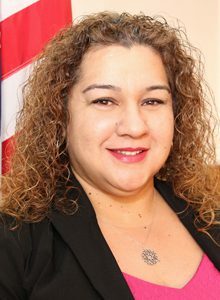 She is very proud to be of Latino decent and represents her community by being a member of the National Association of Latino Elected and Appointed Officials (NALEO) and the NALEO Educational Fund. NALEO is a nonprofit organization that facilitates the full participation of Latinos in the American political process, from citizenship to public service. She also supports a variation of Latino cultural events. 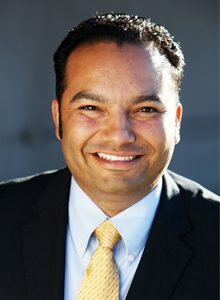 Castro recognizes the city has been going through times of economic hardship and is aware of the dire need of improvements and revenue development. She as well has been hit by the economic downturn. However she remains optimistic and believes the future is bright and looks forward to working with state and federal funding to help address some of those needs. No matter what challenges lie ahead, Castro has faith that the city will meet those challenges and continue to provide a high level of service that residents expect and deserve. She finds motivation and strength from past life struggles. Each day upon waking, she continuously evokes the idea that having faith within provides strength to overcome any obstacle in life.